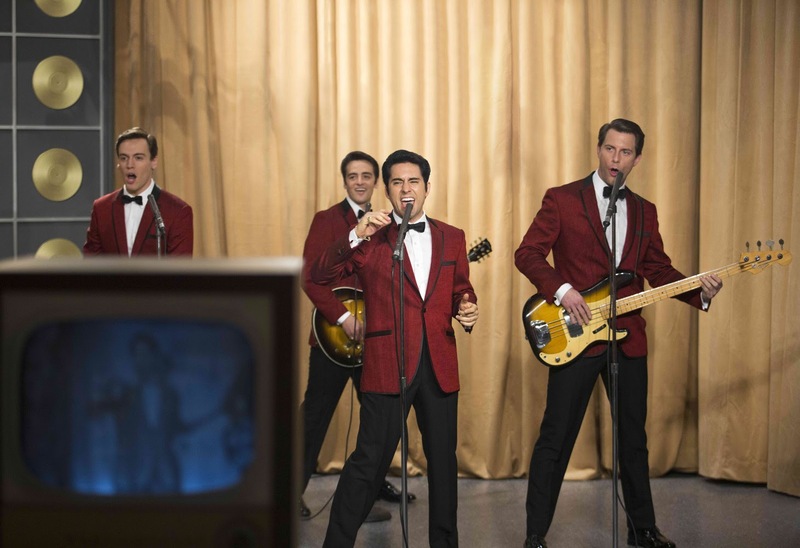 Hailed by The New York Post as “one of the year's best" films, Warner Bros. Pictures’ “Jersey Boys” -- director Clint Eastwood’s big-screen version of the Tony Award-winning musical -- will be shown exclusively at Ayala Malls Cinemas starting July 16. The film tells the story of four young men from the wrong side of the tracks in New Jersey who came together to form the iconic rock group The Four Seasons. The story of their trials and triumphs are accompanied by the songs that influenced a generation, including “Sherry,” “Big Girls Don’t Cry,” “Walk Like a Man,” “Dawn,” “Rag Doll,” “Bye Bye Baby,” “Who Loves You,” and many more. Starring in the film, John Lloyd Young reprises his Tony Award-winning portrayal of the legendary lead singer of The Four Seasons, Frankie Valli. Erich Bergen stars as Bob Gaudio, who wrote or co-wrote all of the group’s biggest hits. Michael Lomenda and Vincent Piazza star respectively as Nick Massi and Tommy DeVito, two original members of The Four Seasons. Oscar® winner Christopher Walken (“Catch Me If You Can”) stars as mobster Gyp DeCarlo. Oscar® winner Eastwood (“Million Dollar Baby,” “Unforgiven”) directed “Jersey Boys” from a screenplay and musical book by Marshall Brickman & Rick Elice, song music by Bob Gaudio and lyrics by Bob Crewe. A video featurette about the making of the film may be viewed at http://youtu.be/trTerOTOrRM. “Jersey Boys” is distributed in the Philippines by Warner Bros. Pictures, a Warner Bros. Entertainment company.